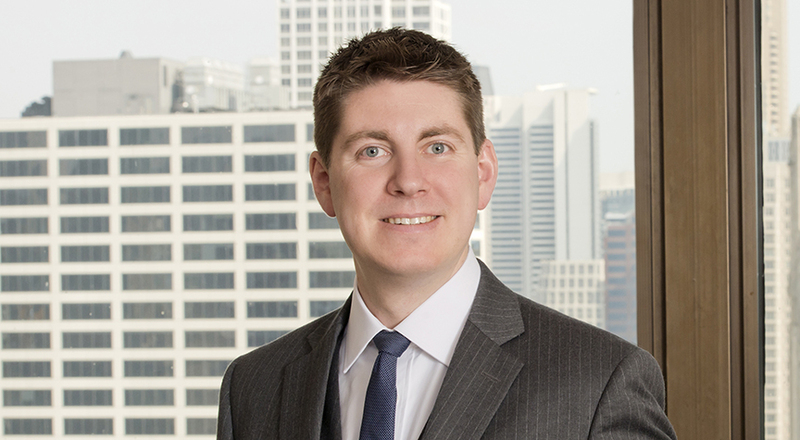 Brian focuses on pharmaceutical and life sciences litigation. He has participated in all facets of litigation, from fact and expert discovery matters to pre-trial and trial phases of federal and appellate litigation. Brian has experience with a wide range of patents and technologies, such as pharmaceutical formulations including solid oral dosage formulations, ophthalmic formulations, inhalation aerosol formulations, parenteral formulations, and sustained-release technologies; medical devices including those for inhalation drug delivery; and polymorph characterization. Examples of drugs Brian has been involved in patent litigation include ProAir HFA® (albuterol), Ranexa® (ranolazine), Zymar®/Zymaxid® (gatifloxacin), Gabitril® (tiagabine) and Silenor® (doxepin). Prior to joining Taft, Brian worked at a boutique IP firm and Caraco Pharmaceutical Laboratories, Ltd., where he developed and tested formulations for generic drug products including preparing and manufacturing ANDA exhibit batches. He also worked at Fabbrica Italiana Sintetici S.p.A., where he developed new manufacturing processes for active pharmaceutical ingredients and intermediates, as well as original custom synthesis schemes.